Persistent on Style, Quality & Service! Our knowledgeable alteration experts are ready to assist you with your alteration and repair needs. Whether it’s a slight adjustment or a major repair, we can help. Let us help you look your best! 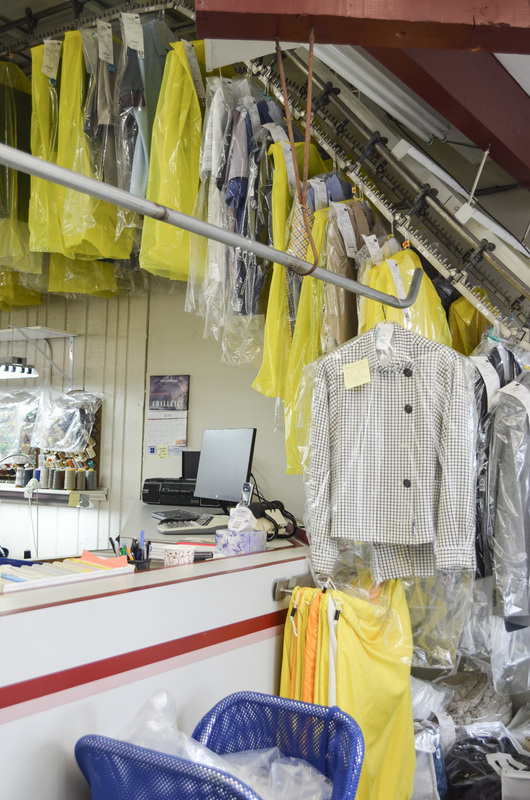 Martini Cleaners offers a wide array of high quality services at low prices ensuring your needs are met with the highest standards in dry cleaning, laundering and customer service. We pride ourselves on low prices and top notch services. All work is done at our location. Literally my dream dry cleaners!!! You parallel park in designated spots right in front of the doors. Their doors are always open so it’s nice to not have to balance holding your clothes and opening the door. I had a suit to be cleaned and dropped it off Thursday morning and it was ready to be pick up next day! They charged $19.99 for my wool suit and you pay when you pick it up. Super friendly workers. They were giggling and apologized for being on an ice cream high, best kind in my opinion! Super high quality job: my suit looks brand new and when I took it in it was covered in baby spit up! I will only bring my suits and shirts in here from now on. They’ve won a lifetime customer! Their prices were very fair and they actually completed my alterations a week earlier than was quoted! The ladies that work here are very kind and were quite helpful in finding a solution for my costume dilemma. They have a repeat costumer in this gal! Great family owned place. Super happy with the outcome! 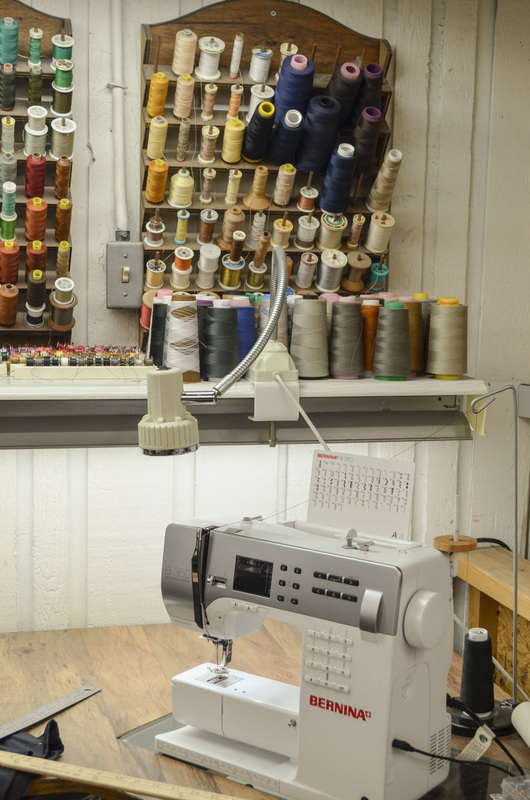 Would recommend for alterations and cleaning in the Burien area. Let me count the ways I love martini cleaners! I show up randomly with bags and bags of cleaning and always need them tomorrow. The owner never offers anything less than a “NOT A PROBLEM” and has everything impossibly perfect when I arrive for pick up. I’ve even found they’ve mended items and hand spot removed my delicates without me asking- who does that? I can’t recommend them enough. Couture quality at ready to wear pricing- simply the best! 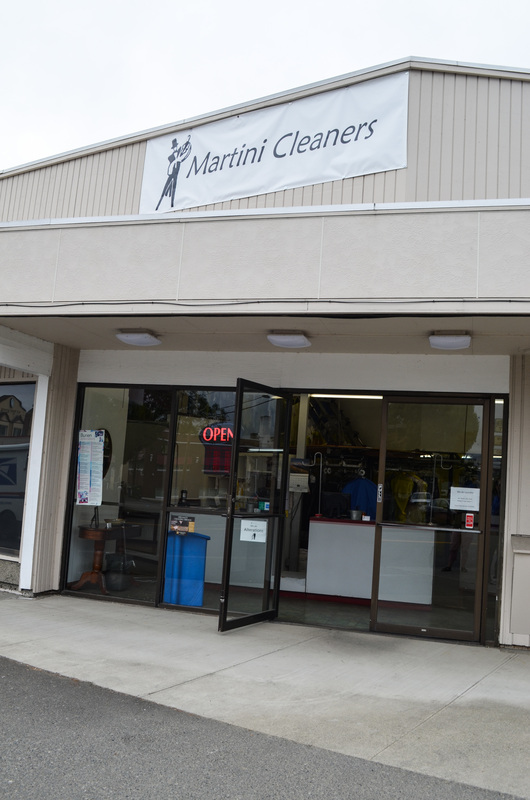 We are lucky to have Martini Cleaners here in Burien. I have been a customer at Martini’s since my family moved down here in 2010. They are small town friendly and informative, but big city fast and efficient. I need suits back quickly so I can wear them again and I don’t like having my things at the laundry all week. 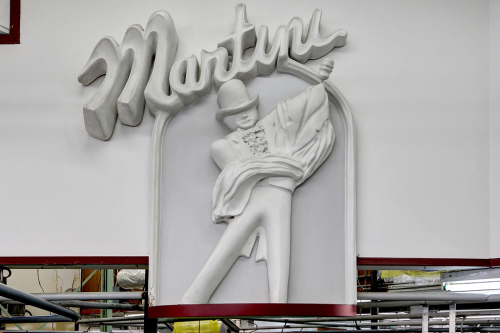 Martini’s finishes my suits in one day.